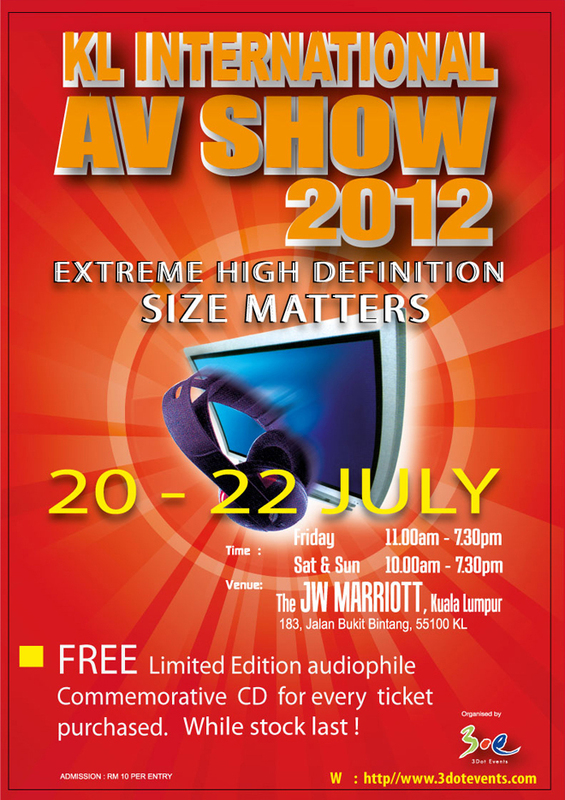 For anyone in the Kuala Lumpur area, please have a visit to the ‘KL International AV show 2012′. It goes on from this Friday 20/7 to Sunday 22/7. Our awesome distributor Mr Koo from Swedish Statement in Malaysia will exhibit our Heritage Bird 2 and Django XL in the Starhill 4 function room. Slightly old news but interesting still perhaps. 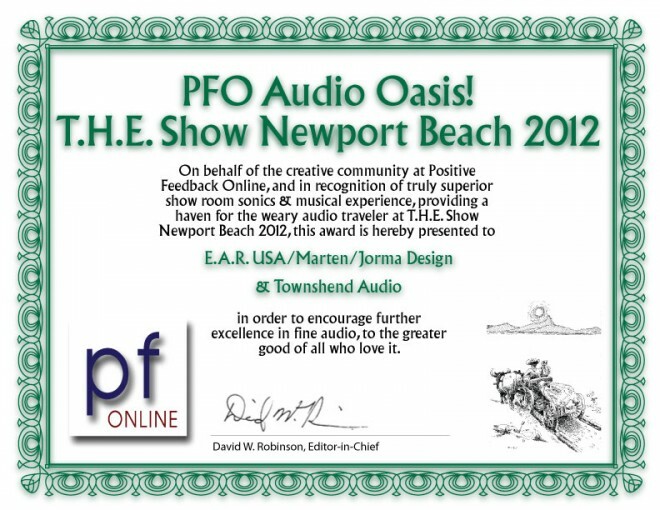 We received a few Awards at THE Show Newport Beach, 2012. Please have a look. 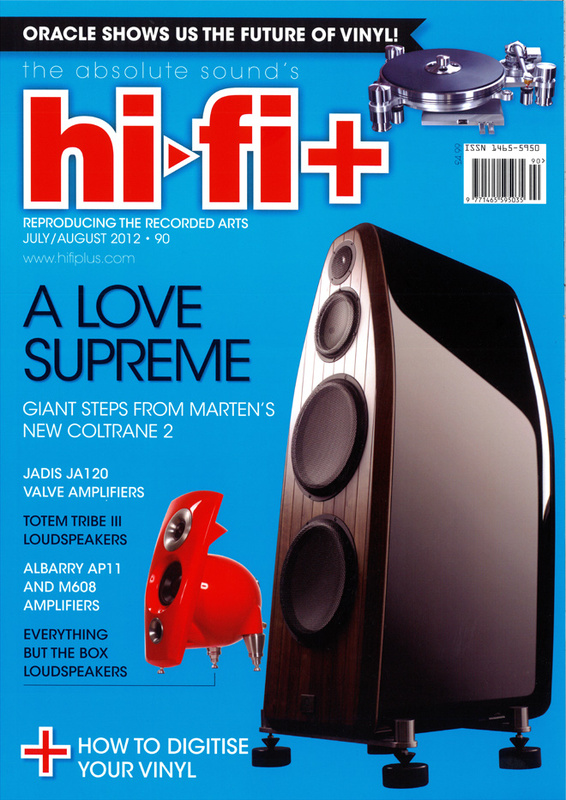 We are so happy to read this review from Roy Gregory at HiFi+. You can download the review as a pdf here. This is the best balanced and most musically satisfying speaker I’ve heard from the company – by some distance. Thank you very much Mr Gregory.